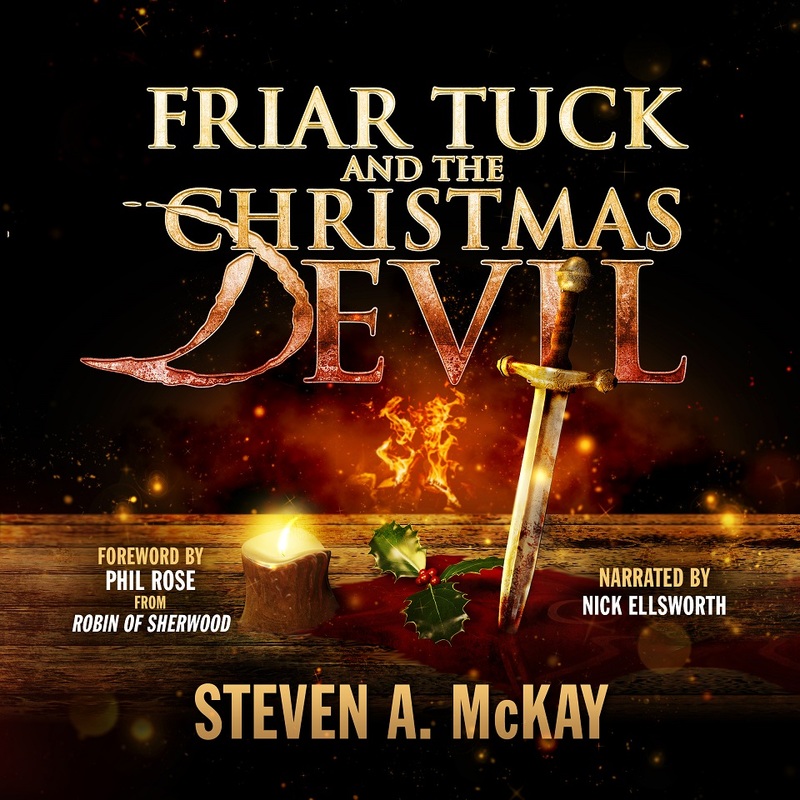 Friar Tuck and the Christmas Devil audiobook PRE-ORDER up now. The Kindle and paperback versions have been up for a couple of weeks, and now the audiobook is available to pre-order from Audible. Includes a foreword written AND read by Phil Rose from Robin of Sherwood, you don’t want to miss this, it’s the perfect thing to listen to in the festive period!